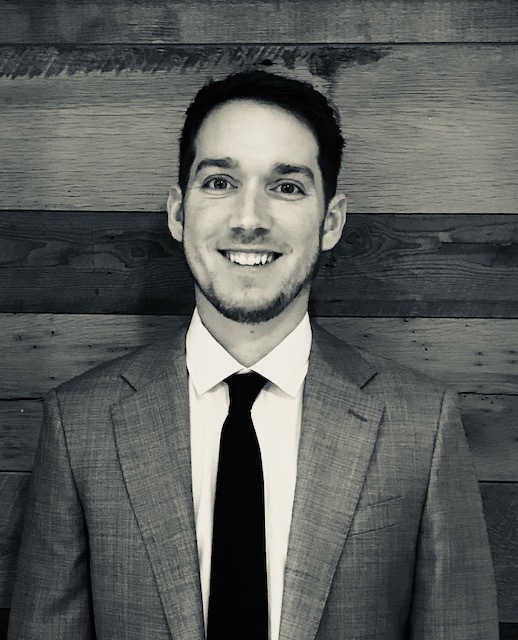 Meet Patrick - Northeast Realty + Co.
As a life-long resident of Massachusetts, Patrick has lived in a number of communities throughout the Commonwealth. Through this he has a unique understanding of the marketplace and the intricacies from town to town. He created Northeast Realty + Co to fulfill what he saw as a missing niche of boutique real estate brokerage, providing super individualized attention for his clients. Patrick is a graduate of Suffolk University School of Law, Business Specialty with Honors. Skills honed as an attorney, specifically negotiation, research, and attention to detail translated directly to providing a well rounded base for his career in real estate. He has an impressive professional reputation among both colleagues and past clients, built through honesty, communication and tireless work-ethic. He prides himself on building meaningful relationships with his clients while guiding them through all their real estate needs. Outside of real estate Patrick enjoys spending as much time outdoors as possible, biking, hiking and running. He is also an avid foodie, loving both to cook and explore new dining experiences. Although he is no longer practicing law as his ‘day job’, he does provide pro-bono legal services to select individuals and groups.